Save money and reduce maintenance demands by switching from incandescent bulbs to Xtreme Duty™ 5.5A19 3000K Dimmable LED bulbs from MEBULBS. The general service A-shape bulbs are designed to fit into most common light fixtures. They have medium bases and are a viable solution for residential and commercial users. LED bulbs last much longer than standard incandescents, reducing maintenance demands and using less energy to produce an equivalent amount of light. 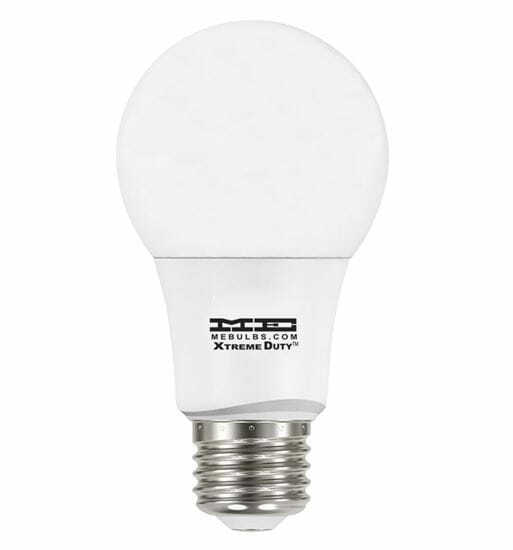 The Xtreme Duty™ 5.5A19 3000K Dimmable LED bulb is equivalent to a standard 60W incandescent bulb. Xtreme Duty™ 5.5A19 3000K Dimmable LED bulbs have a warm HearthGlo color that's similar to a standard incandescent bulb. Switching to LED from incandescent bulbs saves an average of $53.35 on energy costs each year. The bulbs are compatible with most dimmer switches and contain no mercury. 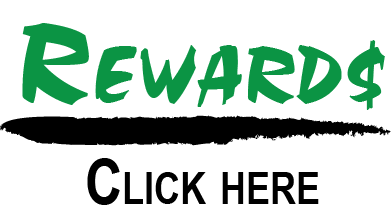 They come with a 10-year warranty. Same as Superior LAS306 Hearth-Glo 3000k.